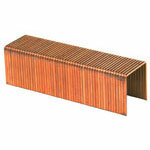 A staples are a heavy duty box staple. The "A" designation refers to the crown width of the staple. An A staple industrial staple has a crown dimension of 1 3/8" which is wider than a C-staple. 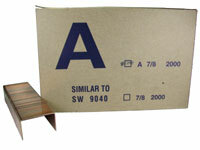 Box stapling remains an important method for securely closing corrugated boxes. In a world of global transportation using an industrial staple means that the package will arrive unopened. 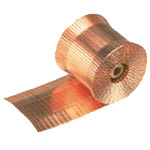 Carton closing staples can also be used as an effective supplement to glue or tape. 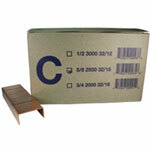 The C-staple box staple can be used in both Carton Closing Company staplers as well as Josef Kihlberg tools. 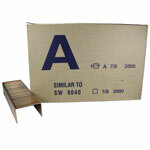 Boatman Marking has a long history of finding packaging solutions for our customers. Just call or email us if you have questions.